Product introduction: We use advanced production technology, high quality sea fish-T fish, dried and smashed, using modern processing technology, the high quality sea fish is refined by steaming, pressing, drying, crushing and other procedures. Each quality index meets or exceeds the special fishmeal index specified by the national standard. 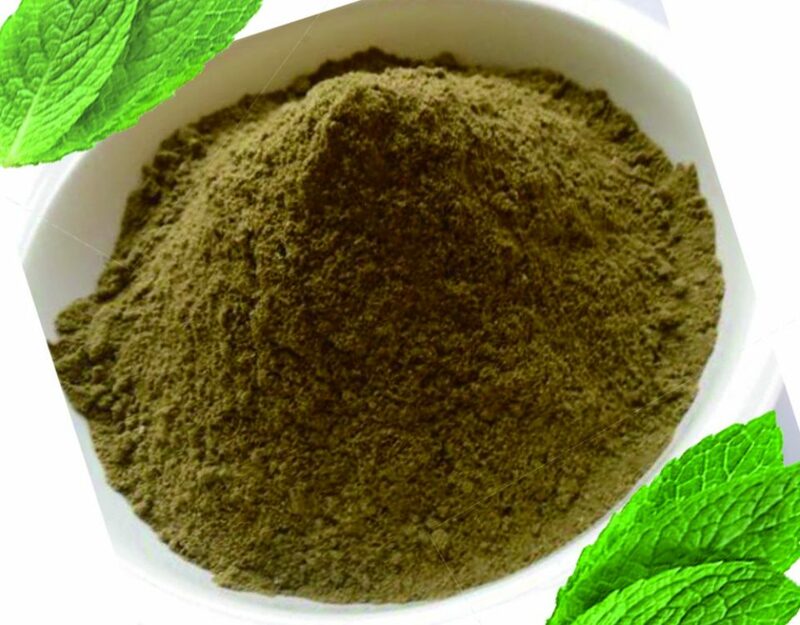 The fishmeal of Binzhou Golden Sun Biotech Co., Ltd. has stable and reliable quality, good freshness, rich flavor of fishmeal, high protein content, easy decomposition, easy digestion and easy absorption. specialty. The product meets the national standard. It has a long-lasting resistance to disease and is rich in amino acids. 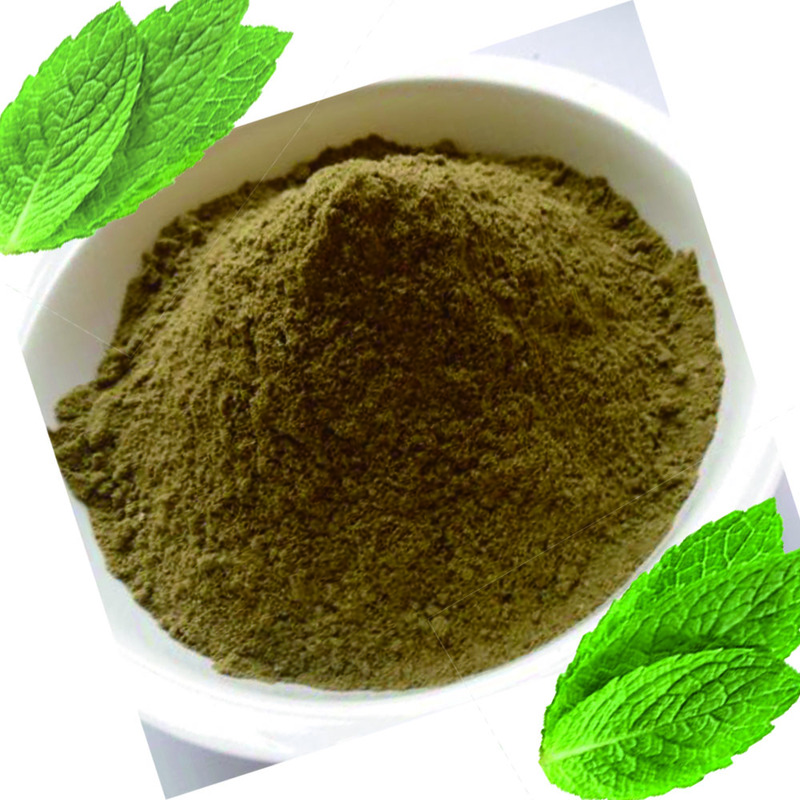 Fishmeal is a nutrient that constitutes various tissues of animals, maintains normal metabolism, growth and reproduction, promotes animal growth and improves feed utilization. Fishmeal also helps animals resist disease.
. Please do not make direct contact with liquids such as water. 3. When storing, pay attention to fire, water, moisture, insect, rat, and pay attention to ventilation. According to the amount of use in the feed, fishmeal can only be regarded as a small variety compared to corn and soybean meal. However, in terms of ups and downs, fishmeal is more volatile than other raw materials. The fishmeal industry has been engaged in the fishmeal industry for more than 20 years. It can treat the fishmeal market more objectively and comprehensively, but it cannot accurately predict the trend of medium and long-term fishmeal prices every time. Perhaps it is because of the unpredictable nature of the fishmeal itself that it has given the fishmeal such charm. Fishmeal as a resource product makes the truth that “customer is God” becomes inapplicable. It is not applicable to the demand for fishmeal in China by the fishmeal factory in Peru. It is not applicable to the domestic fishmeal traders on the feed mill. 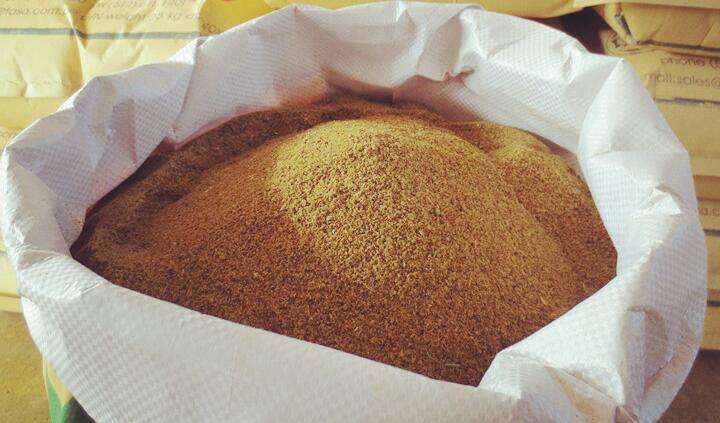 In this article, Jingshu said that the domestic fishmeal supply and demand sides should be contradictory, that is, two aspects of the unity of opposites. For the three-dimensional now, as the supply and demand of fishmeal, the two parties represent their respective interests. The unity is reflected in the fact that the supply and demand sides are a whole, dependent on each other and in a consistent external aspect.